Offering same day emergency services. Walk-ins always welcome. Teeth that look and feel like your own. Dental implants so natural looking that you may forget you ever lost or replaced a tooth. Offering same day Repairs and Relines while you wait as well as many different denture services. Emergency walk-ins are welcome. Our Surprise dental office has been open for over 11 years serving Surprise, Sun City, El Mirage, and Waddell. Maintain the health of your smile with affordable preventative and restorative services near you at Suncoast Dental & Dentures of Surprise, Arizona. 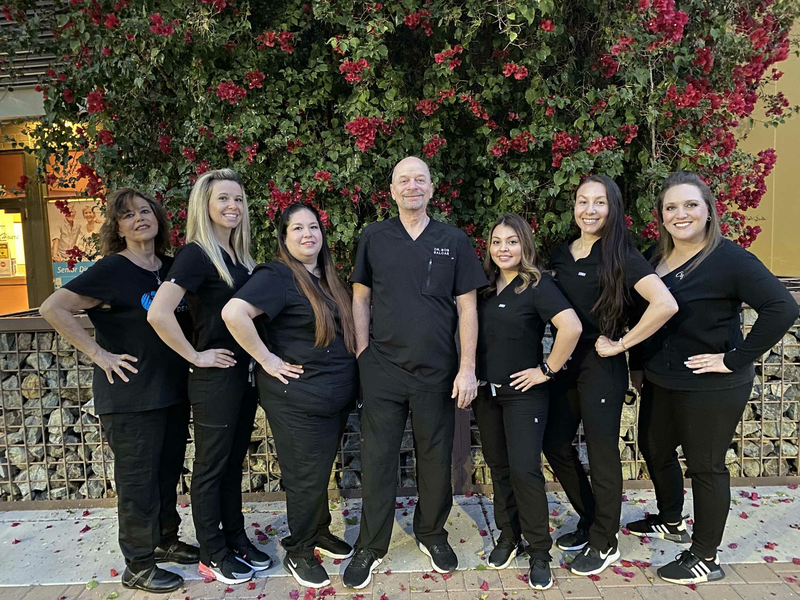 Our experienced team of dental professionals offer an array of the best dental services in Surprise that will help you prevent cavities, bad breath, and oral cancer. 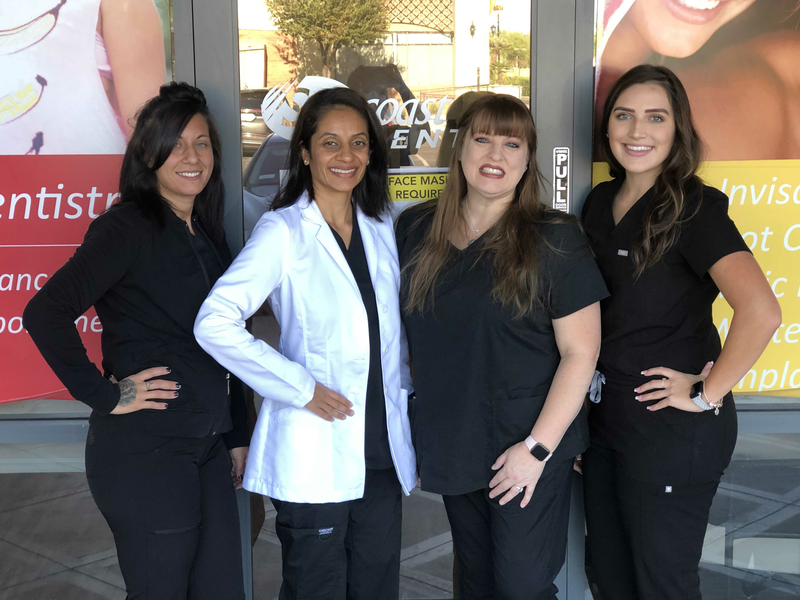 From dental check-ups and fillings to porcelain veneers and dentures, your experience with us will be quick and convenient in Surprise, Arizona. Your premium Suncoast dentist in Surprise is here to provide general or cosmetic dentistry services to you and your family. We invite you to contact us for your bi-annual checkups, x-rays, cleanings, and fillings, as well as more extensive services such as root canals, wisdom teeth extractions, dentures, implants, veneers, and more. Our flexible office hours Monday through Saturday make it simple for you to schedule an appointment with our dedicated dentists at Suncoast Dental & Dentures. How often you visit a dentist depends on your overall oral health, but we recommend that you visit our Surprise dental office every six months. A regular dental examination can shed light on underlying health issues that could be impacting your dental health. By taking the time to have your teeth professionally cleaned, our dentists will be able to diagnosis your risks for gum disease and oral cancer. At Suncoast Dental & Dentures in Surprise, you no longer need to delay your dental work due to high medical costs. Our affordable dental services in Surprise, Arizona can fit your budget with the financing options that we offer through Care Credit. We strive to provide outstanding dental care that is convenient and gentle in Surprise, Arizona. We welcome new patients and walk-ins to visit us at Suncoast Dental & Dentures today. To begin receiving dedicated care for your smile, contact us at 623-584-9910.